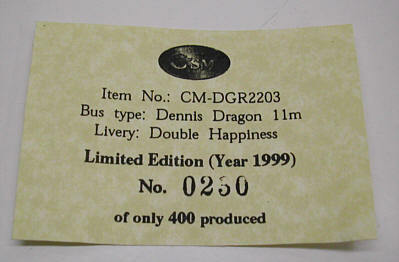 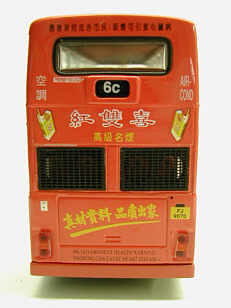 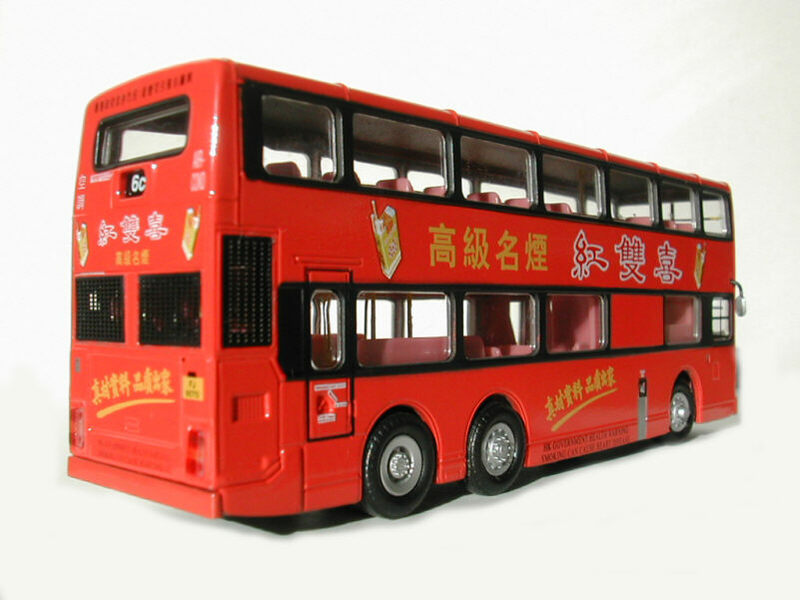 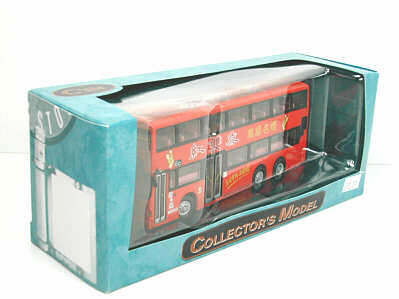 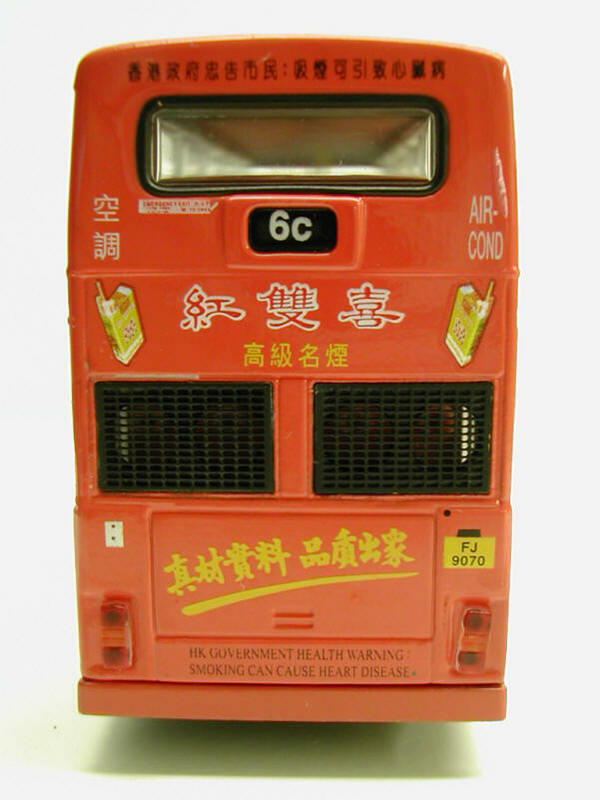 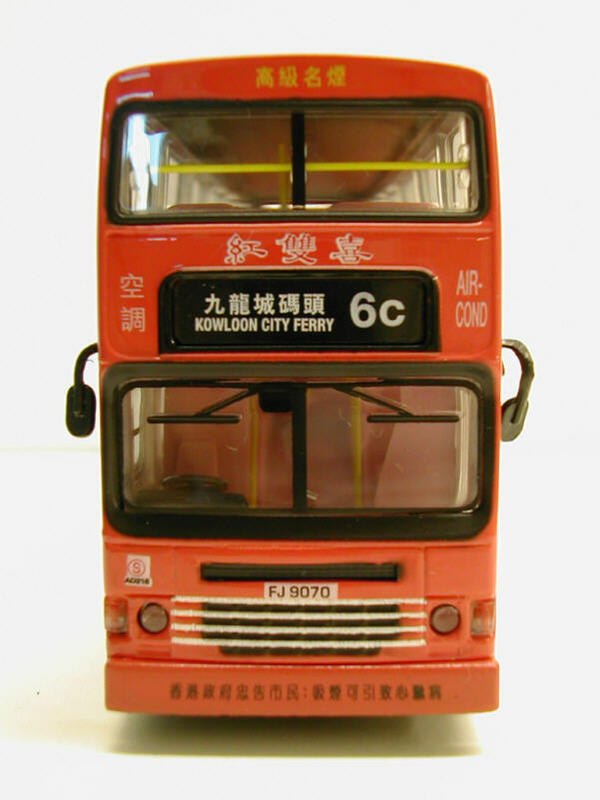 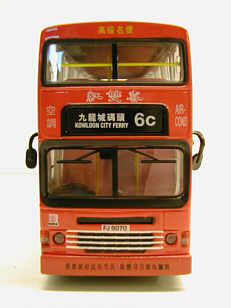 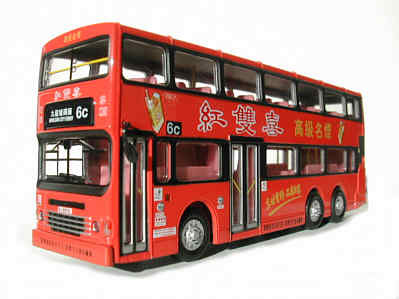 The model - An unexpected release in the UK in mid September 2002 is this 11-metre KMB Dennis Dragon with all-over advertising for "Double Happiness". The model is limited to 400 pieces. 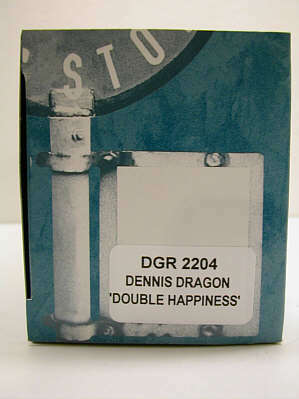 The box with an identity crisis!